Have you been injured playing sports, in a motor vehicle incident or other accident? Is pain a part of your everyday life? At Brown Chiropractic Center, we love to see people regain their health through natural chiropractic care! Greenville Chiropractor Dr. Jeff Brown provides help for patients seeking solutions for pain such as headaches or problems with their back, neck, shoulder, arm, hip or leg. We'll locate the source of your concern to correct it rather than covering up your symptoms with a pill. Get the attention you need before your issue becomes more severe and stops you from living the way you want to. Brown Chiropractic Center is a convenient stop just off Interstate 385. With plenty of parking on-site, you can get in for your visit and get on with your day. Dr. Brown has been in practice since 1985 after graduating from Sherman College of Chiropractic, located just outside of Spartanburg. Over the years, he has honed his skills in a broad array of techniques to help you. With our full suite of therapies, we're sure to find what suits you. Our outstanding care has helped thousands of patients in the last thirty-plus years! You've got nothing to lose by giving us a call to schedule your free consultation and examination. Our Chiropractor in Greenville Dr. Brown will meet with you to discuss your problems and perform a thorough evaluation. If we don't think we're the right office for you, we'll refer you to another specialist who is better suited to help you. At Brown Chiropractic Center we don't have contracts and won't pressure you to buy a package treatment plan. Call (864) 271-0001 to get started. We're proud to be the premier center for personal injury care in our community. We welcome auto accident victims and anyone else who has experienced an injury. Donna, our longtime office manager, is an expert at understanding the ins and outs of insurance coverage. We'll be happy to work with your attorney or your insurance adjuster to make sure that you receive the care you need. I really appreciate the caring staff and professional treatment of Dr Brown. Incredible experience, today…I walk. Thank you Dr. Brown! Highly recommend Dr. Brown and his team. Best chiropractor ever. Dr. Brown is an avid cyclist and truly understands what athletes put their bodies through. His extensive knowledge and treatment to my lumbar spine and hips had me running pain-free in just 3 weeks. He is kind, patient, and a super kind and personable staff. 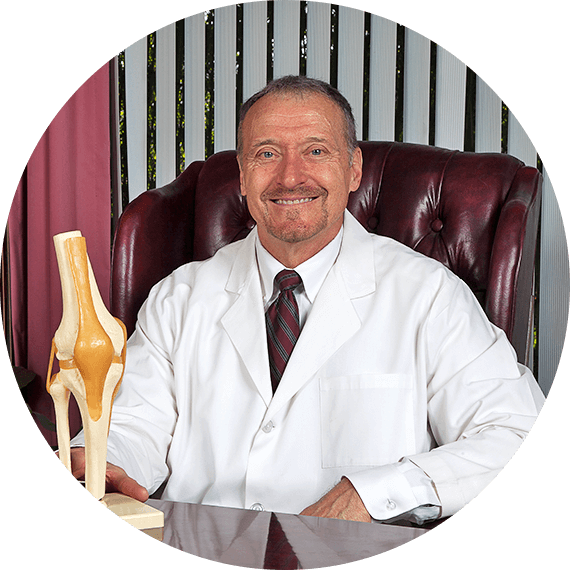 I would recommend Dr. Brown to anyone having pain to bypass weeks spent recovering from surgery or alternative treatments. Always fast and Friendly! Since starting here, I have seen amazing results that I honestly was not expecting to see. Would recommend to anyone! I have been going to Chiropractors for over 30 years, and have never had a better adjustment than Dr Brown gives. He and his staff are very professional and show great care.